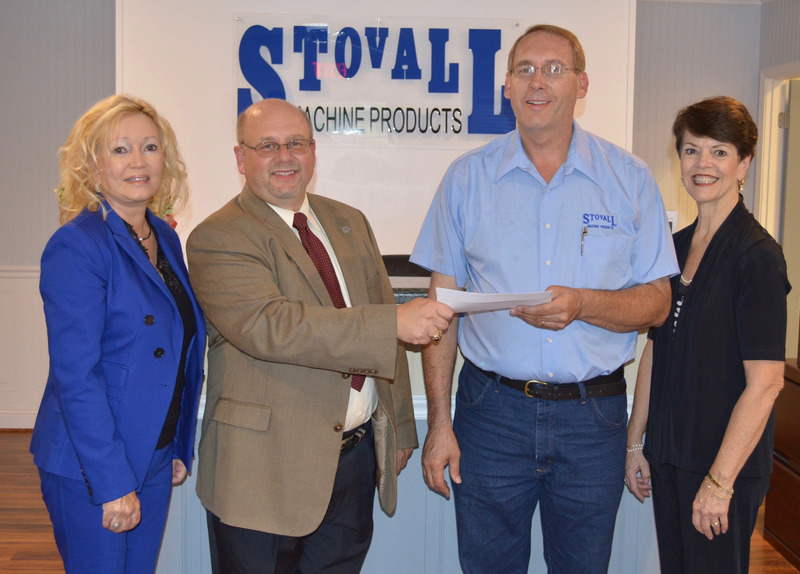 Clarkesville, GA — The North Georgia Technical College Foundation is pleased to announce that Stovall Machine Products has established a scholarship for the CNC and Tool and Die Programs at the college. The first scholarship will be awarded for spring semester 2017, and a student may receive up to $375 per semester to cover the cost of tuition, fees, required equipment or books. Rebecca Stovall, Vice President of Stovall Machine Products, Inc., serves on the Engineering Technology Advisory Committee at the college along with her husband, Dwight Stovall.